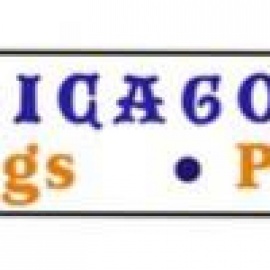 We treat every customer as our friend & customer satisfaction's our top priority. We want customers to leave & say "That's how all coffee should taste!" Taco Casa is coming to Rhome Texas! Get ready to be delivered a great product. We look forward to seeing you soon!!! Welcome to Palios Pizza Cafe, home of the best pizza in Fort Worth! Vegan, Gluten-Free, & Dairy-Free Options Available. Order Online Today! The Classic Cafe is a relaxing, cozy cottage serving original New American cuisine. 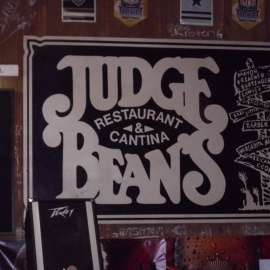 Welcome to Judge Beans Restaurant & Cantina!